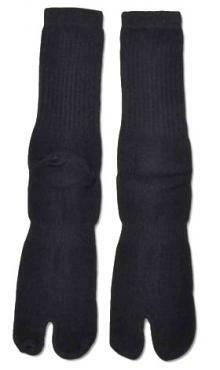 These heavy duty black tabi socks are ideal for any situation and essential for wearing with Japanese jikatabi or sandals. 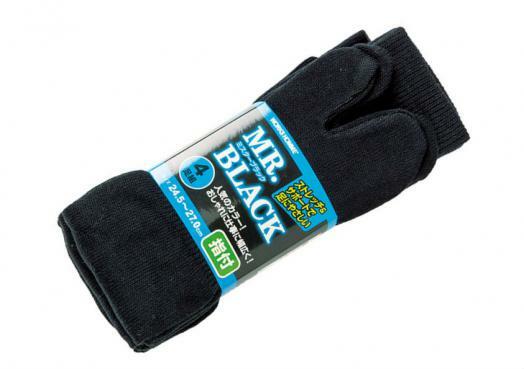 These heavy duty size black tabi socks are ideal for any situation and essential for wearing with Japanese jikatabi or sandals. 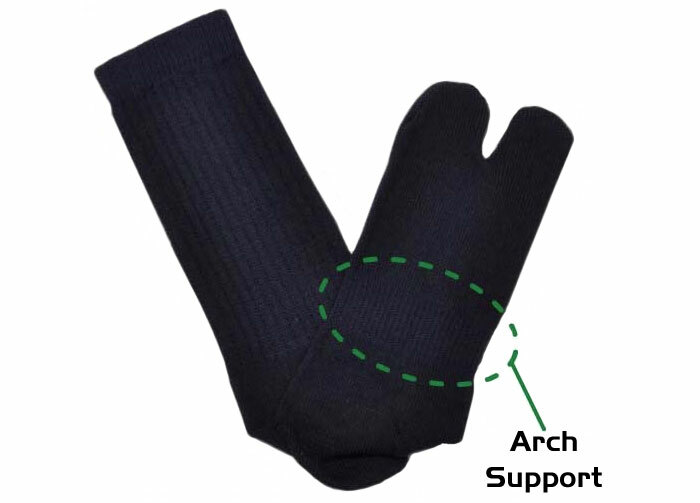 100% cotton with extra support for the arches and calves. Mid-calf height.